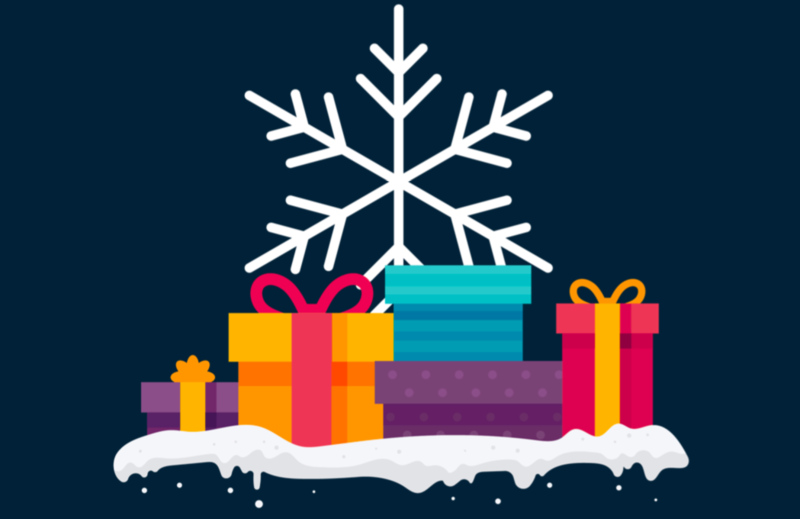 Holiday Promotions Benchmarking Report | RevTrax, Inc. The RevTrax Holiday Promotions Benchmarking Report - How Do Your Marketing Channels Compare? Learn where marketing opportunities lie and how to maximize ROI on in-store sales this holiday season with the RevTrax Holiday Promotions Benchmarking Report. How do you determine which channels to use to maximize the performance of offers? Is it the time of year? Is it where your customers are? Does Email perform better than Search in November? Or maybe it's Social in December? Where do the opportunities lie? Including analysis from nearly 2,300 campaigns across 180 brands the RevTrax Holiday Promotions Benchmarking Report takes a closer look at redemption data across channels for the holiday months of October, November, and December. Download the report and learn how redemption rates varied across channels and dates during the holiday season to optimize your campaigns and maximize ROI. Read the report now to learn more!